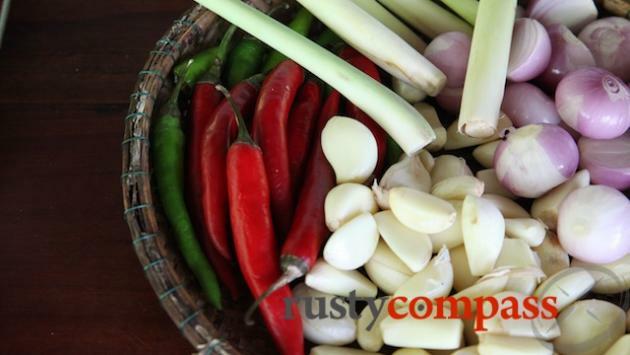 An independent selection of the best eateries from fine dining to street food in Vietnam, from Rusty Compass. No paid endorsements. Food is at the centre of Vietnamese life so eating is one of the greatest pleasures of travel here. Regional differences make for some very interesting variety. Saigon is one of Asia’s best culinary cities. Apart from great local food, it also sports excellent northern and central cuisine and plenty of good international offerings. Great food is accessible everywhere in Vietnam. And it’s incredibly cheap. Be wary of the restaurants in traveller ghettos though. It’s not often that the combination of Vietnamese dishes with hamburgers, pizza and pasta is a good one. If you’re looking for good Vietnamese food, look for Vietnamese customers. They tend to know the best places! Eating out is an incredibly egalitarian affair. The best small local restaurants called quan or streetside stalls are packed with locals from all walks of life. 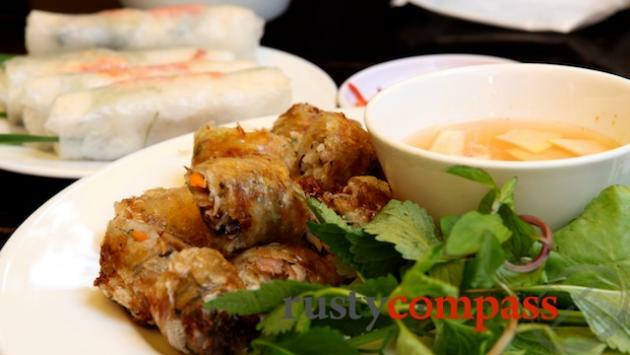 These places tend to specialise in particular dishes - pho or bun bo or hu tieu or bun rieu. It’s not uncommon for there to be no menu. There are increasing attempts to develop an upscale Vietnamese cuisine but so far the locals have continued to vote with their feet straight back to the simple local spots that haven’t changed in decades. 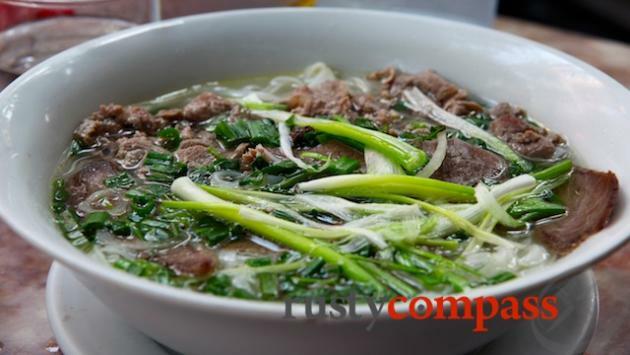 The last few years have also seen the emergence of Vietnamese “fast food” outlets serving pho and other soups as well a variety of rice dishes. The difference between these places and their fast food counterparts in the West is that while their food is “fast” it tends for the most part to be pretty healthy. 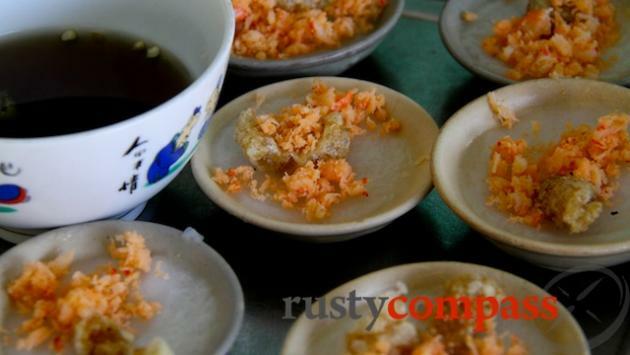 You’ll find our recommendations for each place in Vietnam by following the eating tabs on this website.